Please feel free to us these products. 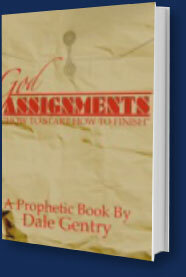 You can download the Books in a PDF file. Also you Can Download the Audio Series in a MP3 format. 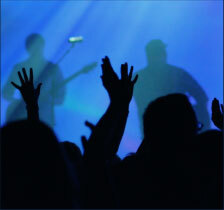 Have you ever had a word from God but the report that came to you conflicted with that word? 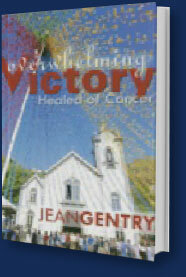 Read on how Jean Gentry is victorious in her battle with cancer. This book contains invaluable prophetic instructions, how to hear The Voice, how to operate in the supernatural, the power of persistence and how to run with the big dogs. How to start and finish each God Assignment. This Brand New 11 disc prayer series features Dale Gentry and Art Evans combing for eight hours of teaching on the different types of prayer and how to use each one effectively to enhance your spiritual walk. 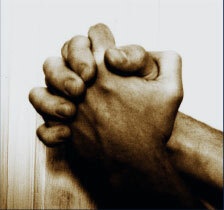 Subjects include The Prayer of Faith, The Prayer of Intercession, The Prayer of Agreement, The Prayer of Communion, The Prayer of Travail, The Pray of Prevail and many others. 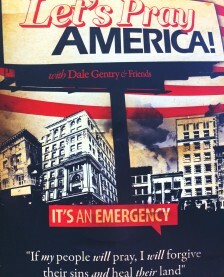 Includes special instructions on how to effectively enter the presence of God. 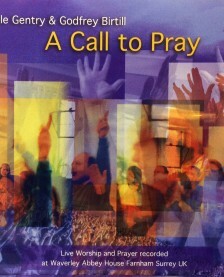 Warning: This prayer series is only for the the seekers!